We’ve compiled a list of your most frequently asked questions for your convenience. If you still can’t find what you’re looking for, send us an email or get in touch through our social media. Follow Suluk 46 on social media! Is your gear suitable for the average backpacker? Very good question. All Suluk 46 products are suitable for everyone. Suluk 46 specializes in products designed for backpackers who are equipped with responsible handling technique. ie. don’t let people step on them or your dogs bury them in the garden. However, if you are just venturing into the world of backcountry exploration and familiar with such responsible handling techniques, you might as well get started on the right foot. Can you recommend some gear for someone who is looking to enter into the sport of backpacking? I enjoy helping people as much as I can and I will always try to be as helpful as possible in all inquiries regarding gear. However, it is important to realize that I do not use very many products that one typically finds in some of the more popular and common outfitters (MEC, REI, etc.). Therefore, I am usually of very little help when it comes to products found there. In recent years I have used only the lightest gear available on the market and will continue to do so. It is this line of products that I am intimately familiar with and the most knowledgeable about. I saw under ``Adventures`` that you have completed a hike that I would also like to do, can you help me plan it? Yes, of course, that’s why I post my trip reports here on the website. If you want any advice or help planning your trip, simply send me an email. This is a small business where I build, pack, and ship all the products. In this small industry, customer satisfaction is of utmost importance. Therefore, I want to ensure that what I am providing is at or above your expectations. I offer a warranty of 1 year against material and manufacturing defects. You can always purchase and return an unused item within 30 days for a full refund of the product cost, assuming it is in unused/new condition. Once we receive the returned item you will be sent an email with your refund information. Your refund is usually cleared within 1-5 business days. Your refund is made directly to the same card the purchase was made from. Yes. For your security, no credit card information is stored. Will I be notified when my items have been shipped? Yes, you will receive a notification of the shipping status to the email address that was entered at time of purchase. Everywhere! Shipping costs are calculated automatically upon purchase. When can I expect my items to be shipped? All in stock items ship within 1-2 business days. Built-to-order items are shipped within 10 business days. Is express shipping an option? Assuming I have the purchased item in stock, absolutely. Please send me an email to work out the details and approve any additional shipping costs. 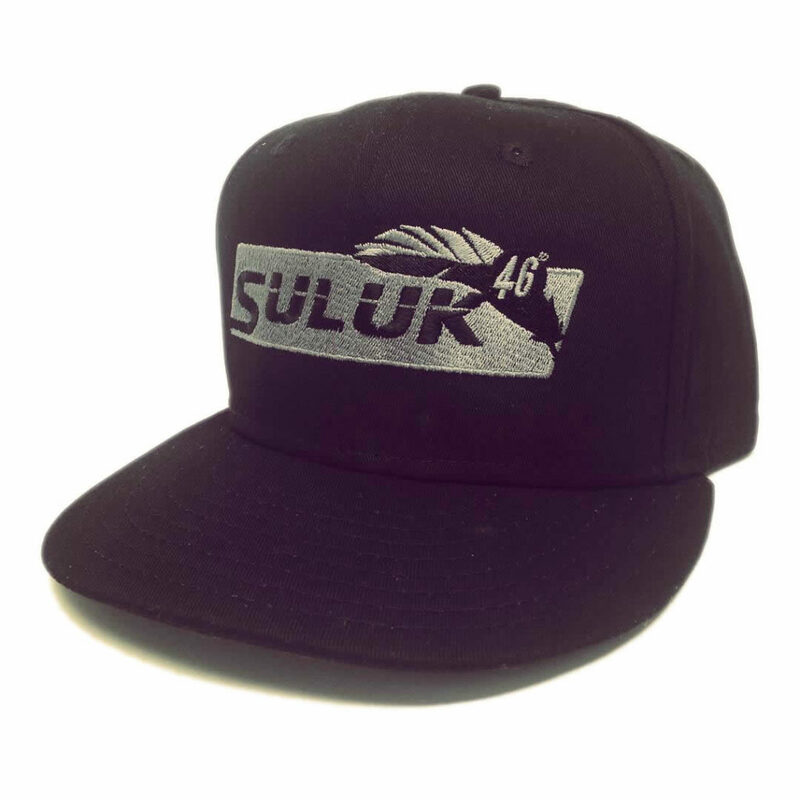 How do I keep up-to-date on all Suluk 46 gear and promotion updates?